Well with all that's been going on this week, who can blame me for pulling this one out of the hat? 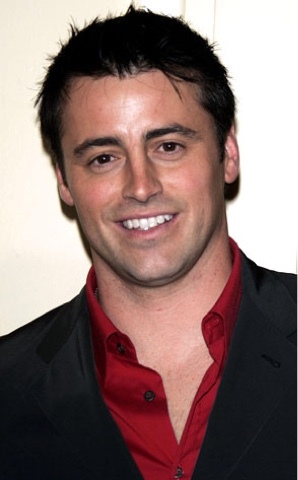 Now this guy I think is going to be a difficult one, personally I think he has matured into a great looking guy with a lot of character but for some people, he will ONLY ever be, Joey from Friends. 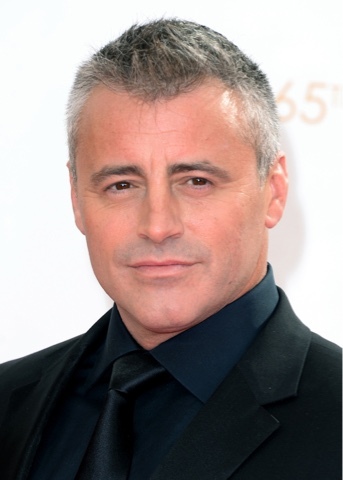 I bring you, MATT LE BLANC. And not only am I asking you, Nom or Vom, I also want to know. Top Gear or Not Gear. Well, I have never watched Top Gear. So, what the hell, why not. I feel like I'm a mix of nom and vom here. Nom like, hey, 90's LeBlanc, let's talk business. Then waking up in the morning, realising that mistake you made, and vomming. Everywhere. If he were still Joey in 'Friends' then...meh. However, what a revelation he was playing an exaggerated version of himself on 'Episodes'! 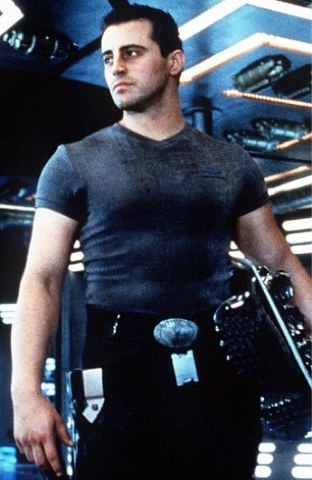 Totally changed my opinion of him, plus he's a lot more attractive older and with a bit of silver. Ideally could lose a bit of weight, but that's forgivable. So whilst not completely a nom for me, most definitely NOT a vom!. And seriously, if you haven't seen 'Episodes' see it, especially if planning to watch Top Gear. Regarding Top Gear, yes, will watch to see what they do with it. Used to watch it occasionally, but it always got my heckles up as I couldn't stand Clarkson or Hammond, but the scripts were funny. Nom. Has got better with age. And I'd say yay to Top Gear.